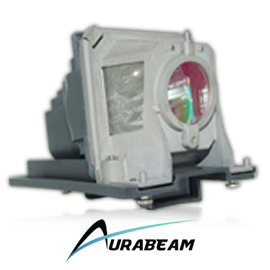 Aurabeam offers the best projector replacement whether its for the office, school or at home. We are a leader in the industry for low-cost, good quality projector replacement lamps with a supply chain that includes some of the largest manufacturers in the projector lamp business. We have the brands and models you are looking for at the BEST prices available.